California is a state that is constantly changing. However, there are some towns that have stayed delightfully the same over the years. In fact, this one town, in particular, is home to an entire district that’s filled with century-old buildings. You can almost feel the history emanating from the walls of these incredible structures. 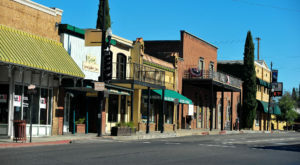 Visiting this quaint community and walking down this historic street is a must for anybody with an appreciation of Northern California’s rich history. 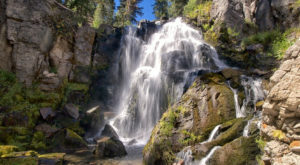 There’s a lot to love about this place so check it out! 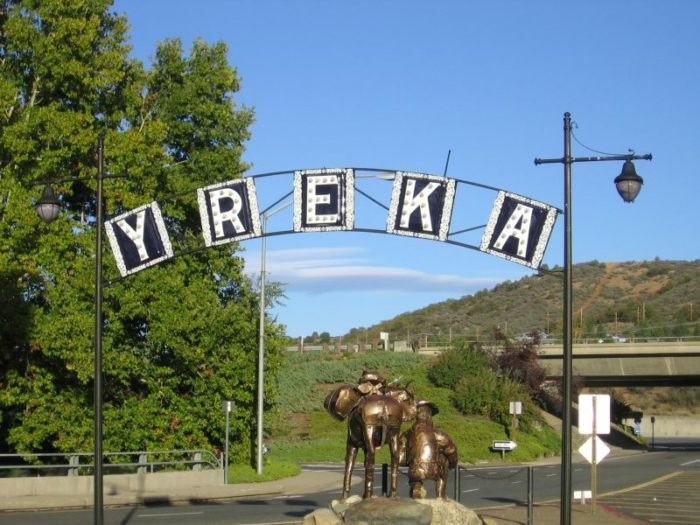 Yreka is a charming little town located just south of the California-Oregon border. 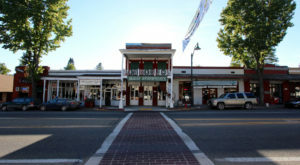 Founded during the state's famous Gold Rush era, this is a town that is fully proud of its roots. In fact, much of it looks just as it did during its early days! 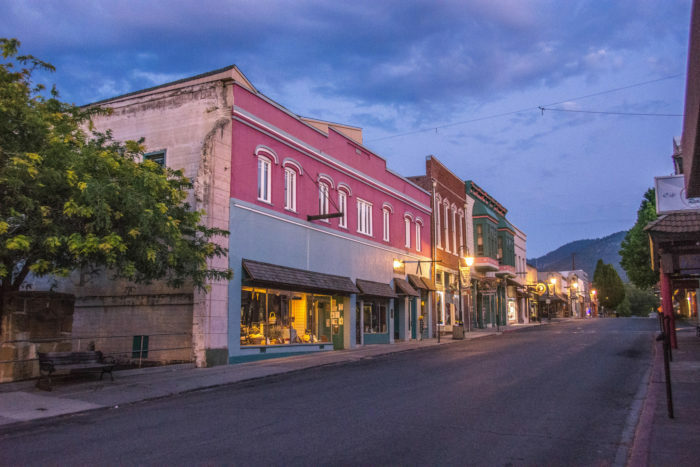 When visiting Yreka, stopping by the West Miner Street Historic District is a must. 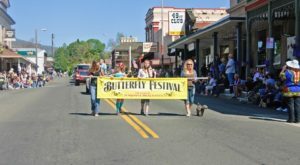 It's located in the heart of Yreka's downtown and the dozens of century-old structures beautifully tell the story of how this community came about. 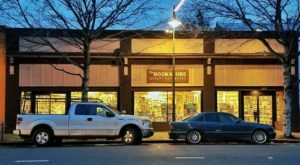 The historic district itself is 164 acres and it's comprised of many buildings that date back to the late 1800s. Built in the Victorian style, many of these stunning structures have been placed on the National Register of Historical Places. 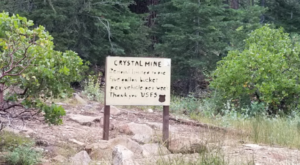 You can imagine just how quickly the town sprang up after the discovery of gold in the nearby flats. 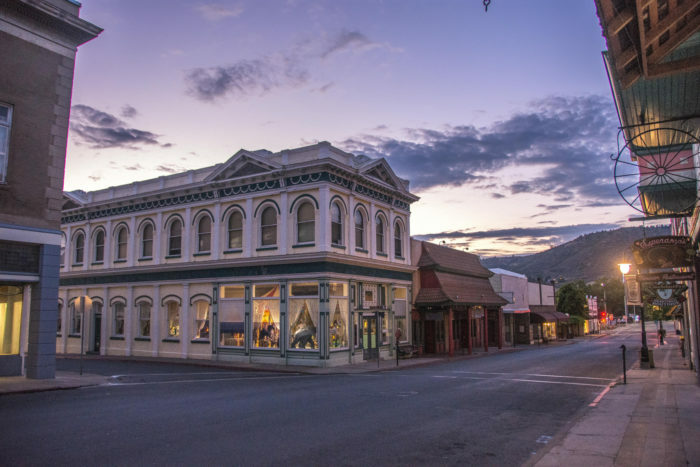 With its substantial commercial and residential buildings, it wasn't long before Yreka became a hub for commerce and transportation in this region of the state. 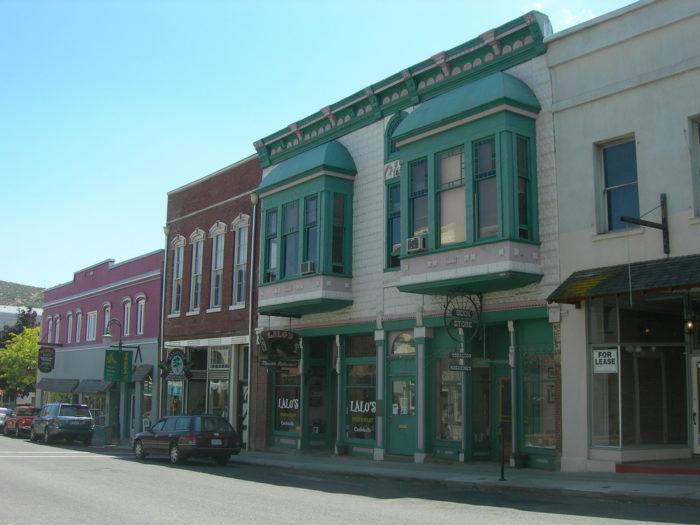 One of the most stately buildings is the Guilbert Buildings, also known as the Siskiyou County Bank Building. Constructed in the Italianate-style, the back of the building was used as a soda factory while the front was primarily an auction house. 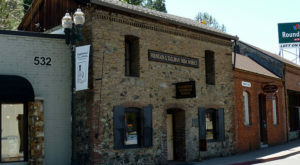 In 1886, it began housing numerous banking operations including Wells Fargo and Siskiyou County Bank. Another notable structure is the Peters & DeWitt Building. This building has housed all sorts of businesses from a brewery to an Opera House. Tours of the historic district are actually available by appointment. Tours are approximately an hour long and contain all sorts of colorful stories concerning the district's old buildings and the people who lived here. 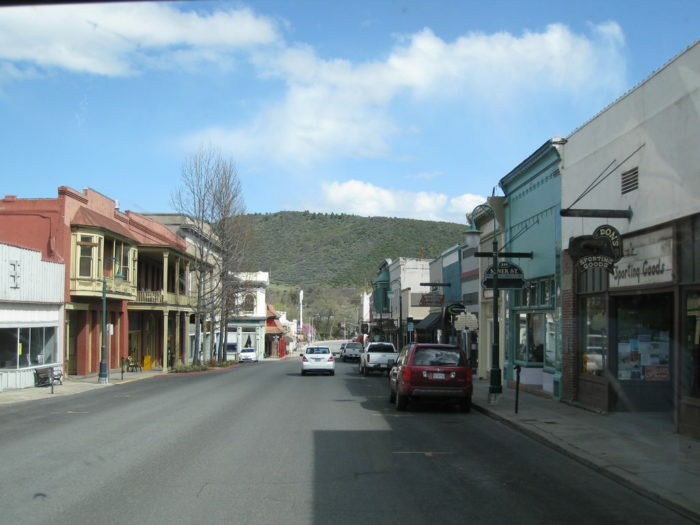 Unlike many of our state's mining towns, Yreka never "busted" like other boom towns. 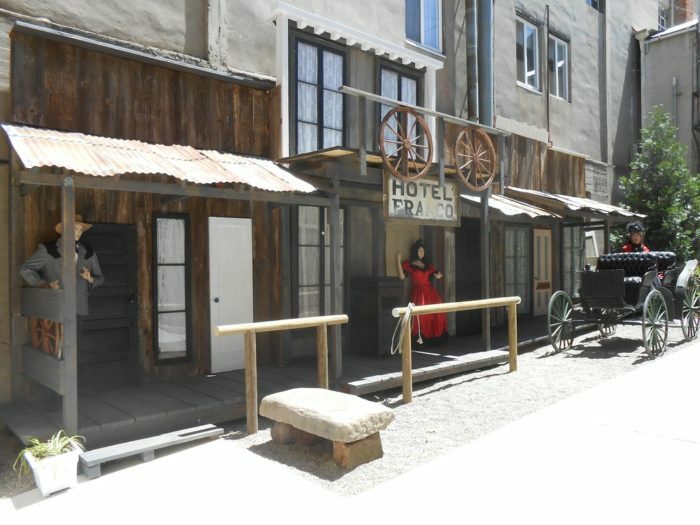 Walking along this historic street may just be the closest thing you can get to visiting a real-life Gold Rush town in the modern age. See for yourself and plan a visit soon! Have you walked down this historic street before? 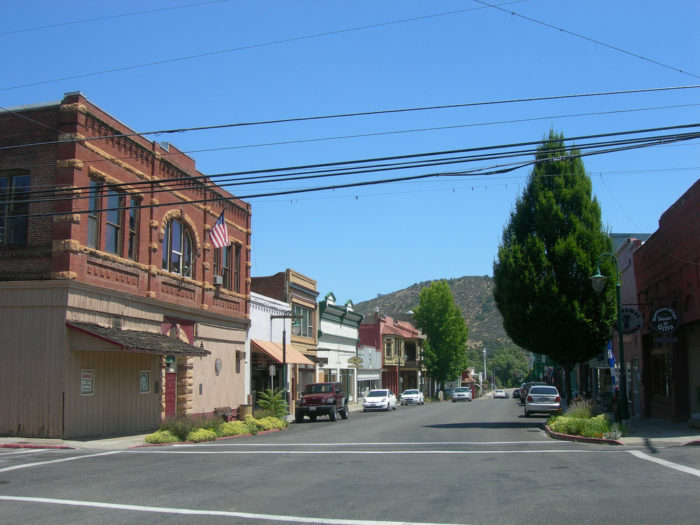 Yreka is such a neat little town and there’s a ton of history to uncover here. 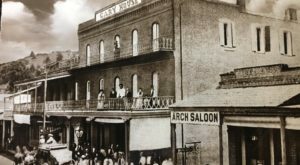 For more historic gems, check out our list of the 14 Oldest Towns In Northern California That Are Loaded With History.